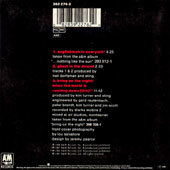 7 CDs, 1MC, 2 7", 1 12"
Is the US first issue in 12" bleaster. 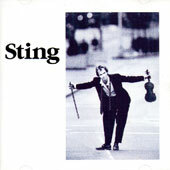 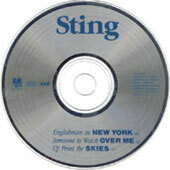 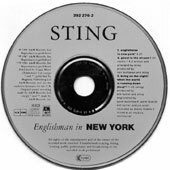 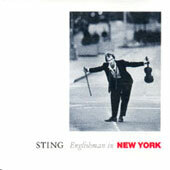 CD singles : Englishman in New York was the third single from "...Nothing like the sun" and is the one with the most varied releases. 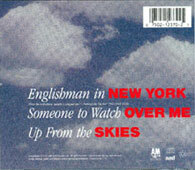 The US & Japan design is not exactly the same as European releases, probably because they haven't been released at the sale time.